Want to know how to plan your website content? 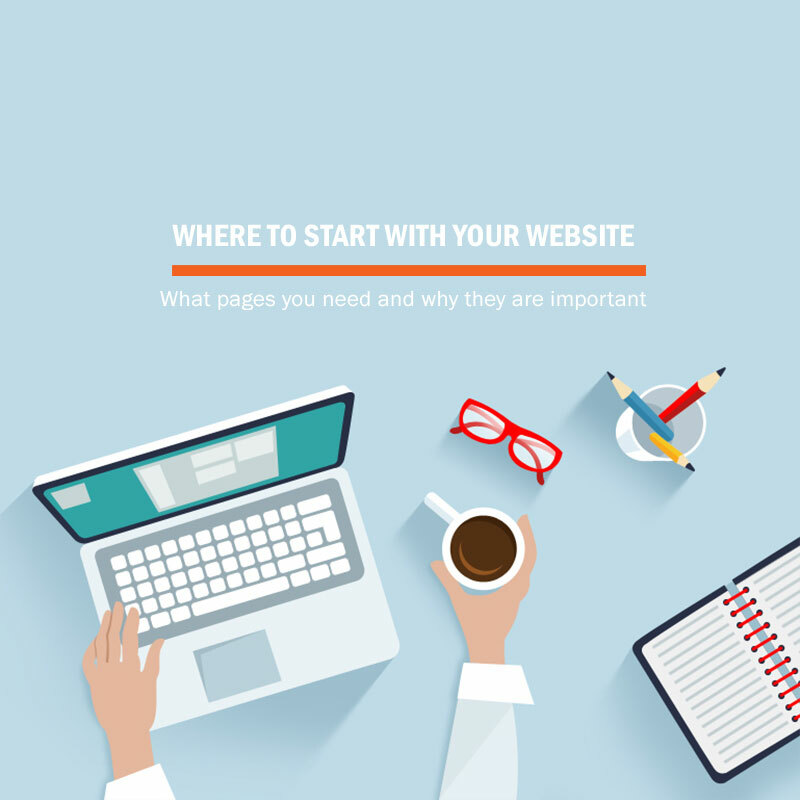 How to plan your website. Your website is the most important online representation of your business so you want to make sure that it is an accurate reflection of your brand, company or product. In this article, we aren’t going to talk about website design elements such as colour and layout. Instead, we are going to focus on what type of content or information you need and how to start the process of preparing your website content. Speak directly to your target market – supply relevant information as a priority and those who want to know more or read more, can always be diverted to another page with more info should they choose to. Use this page to give the relevant information you think you’re viewer may want to know. Some popular content is to tell the story of the company or brand, the history, your mission statement and company policy. Services / Products Page – These can be one page although if you have both service and products, you may want to split them into separate pages as sub-menus. On your home page you would have given a brief overview of your services, linking the viewer to this page should they want more information. Here you can give a good description of the services/products you provide. Make use of headings for each service/product and give a description. With all information you are essentially solving a problem for the viewer so tell them how you can assist them. Again, the viewer is thinking “can they assist me?”, so you want to tell them exactly what you do and use words that reinforce your ability and credibility. Testimonials Page – If possible, gather as many testimonials from happy customers as you can. This is a great way to prove credibility and show the caliber of your clients and work. A good word of mouth reference can go a long way, especially if coming from another respected brand or business. Contact Page – Lastly, your contact page is absolutely essential. If potential or existing clients want to contact you, make sure you have all the relevant information on your website. In conclusion, the above is a guideline and will assist you in getting started. If you have multiple services and products you can branch out more and more, always keeping in mind that you want to make the viewers experience on your website as easy as possible. If you need assistance with your website, please contact Deep Thought Media, we would be happy to assist you by answering any questions you may have.